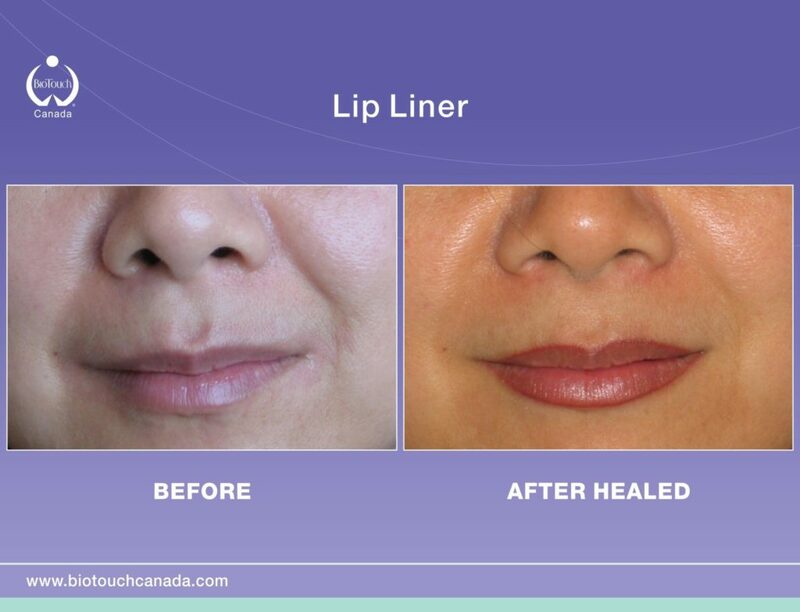 Define your lips with Permanent or Semi-Permanent lip liners. 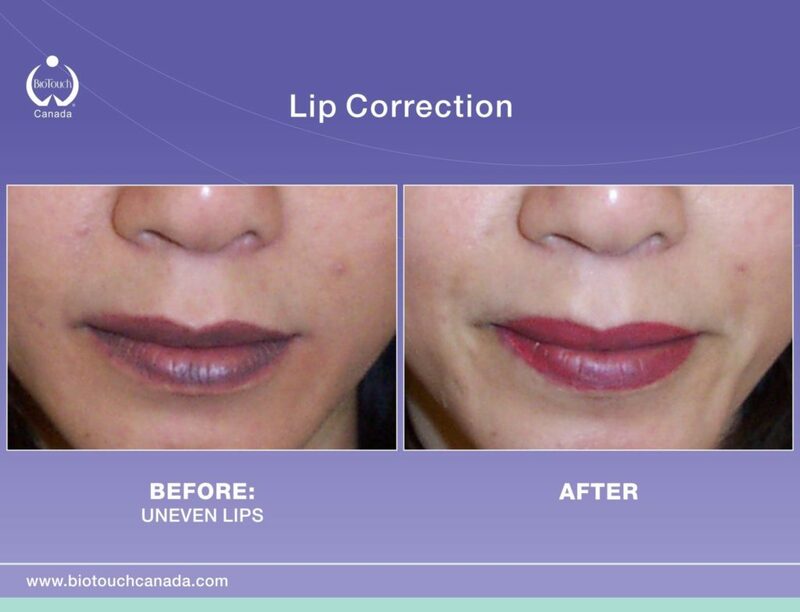 Correct faded or uneven contours. 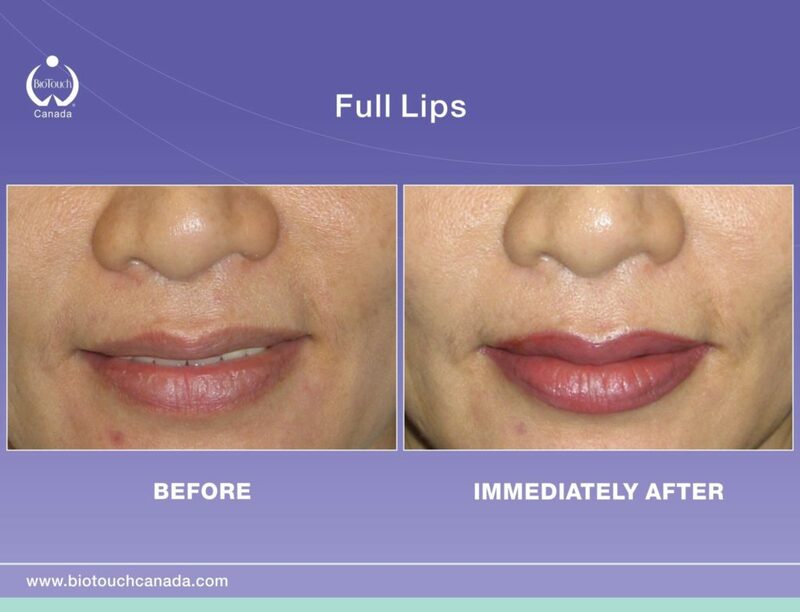 Full lip enhancement with a selection of many colors range from natural or vibrant, which ever look you choose. Lip liners help to accentuate and define your lips by enhancing the shape. 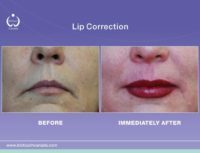 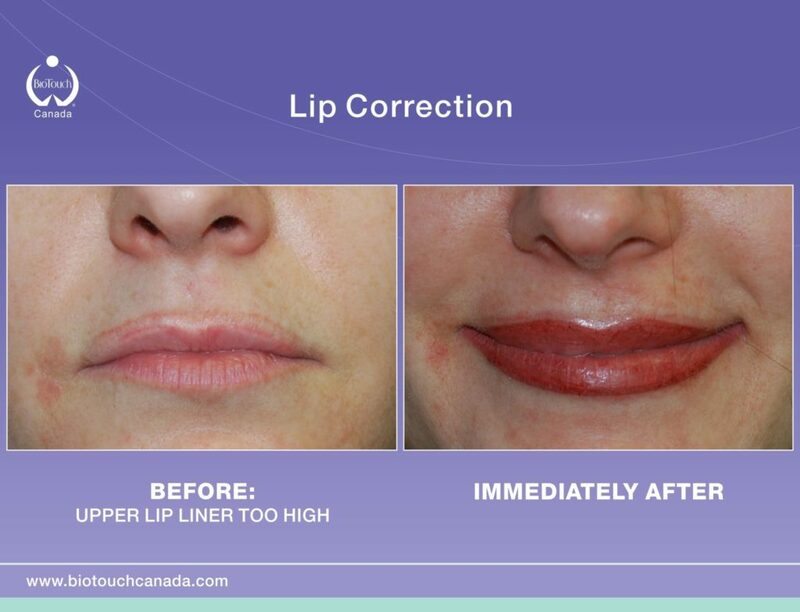 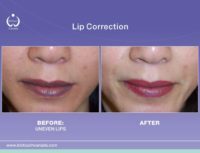 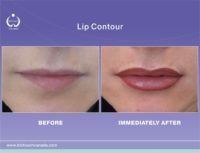 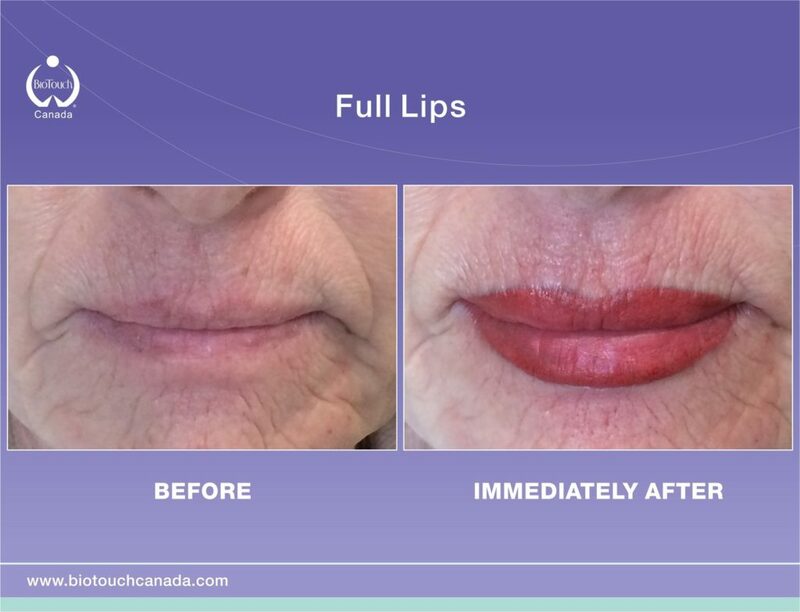 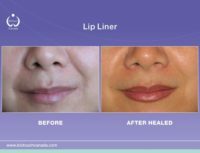 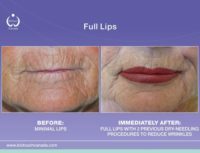 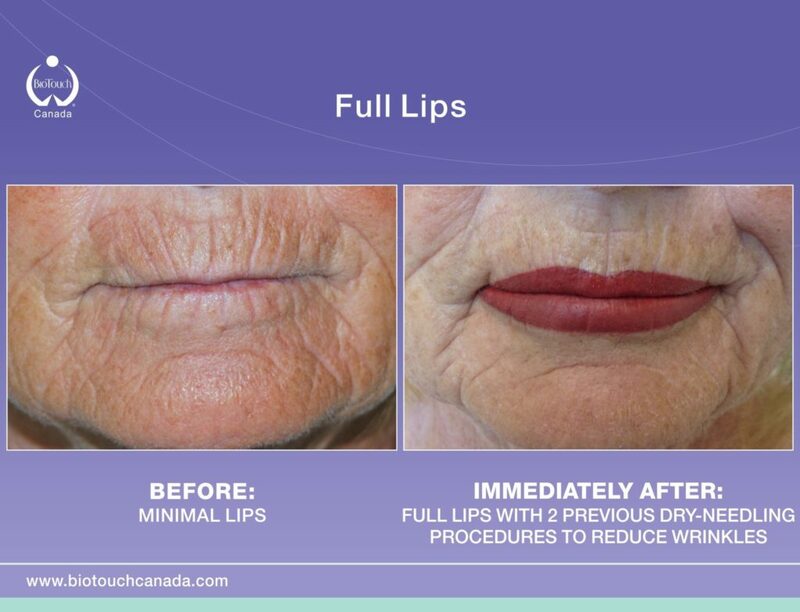 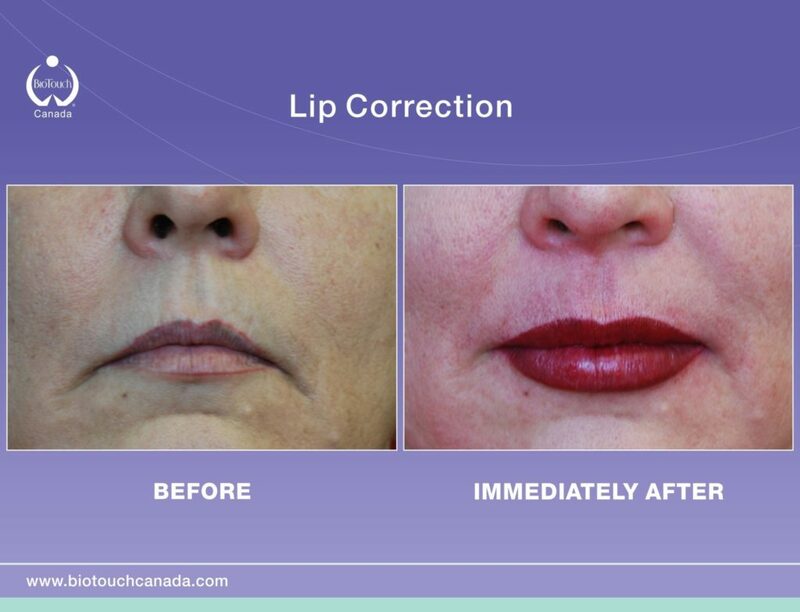 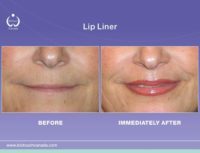 Using comparable color to your natural lip color, the procedure enlarges and corrects uneven lips. 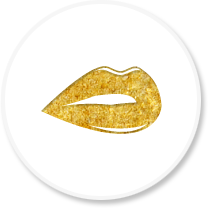 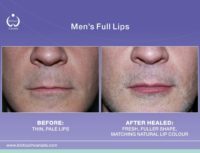 Your lips will look fuller and sexier. 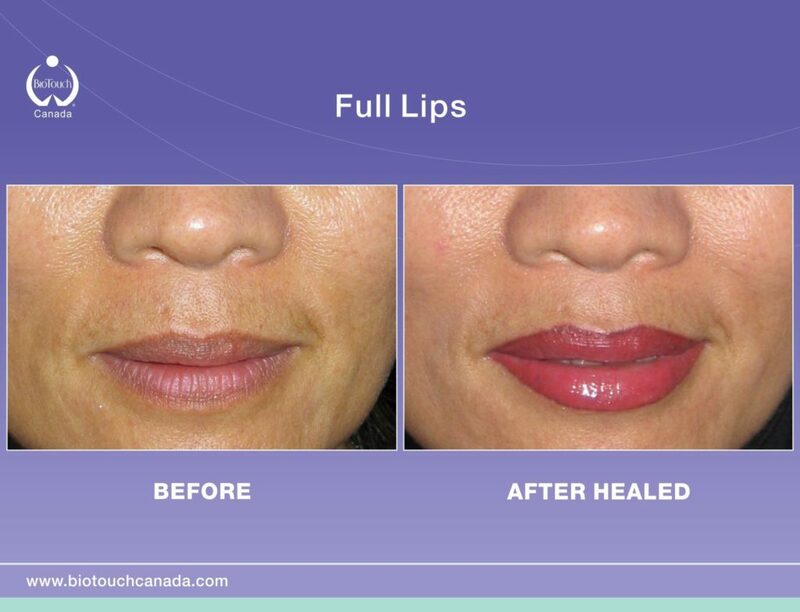 After healing, the color will look even more natural. Darker shade for the lip liner looks more defined and dramatic always a choice. 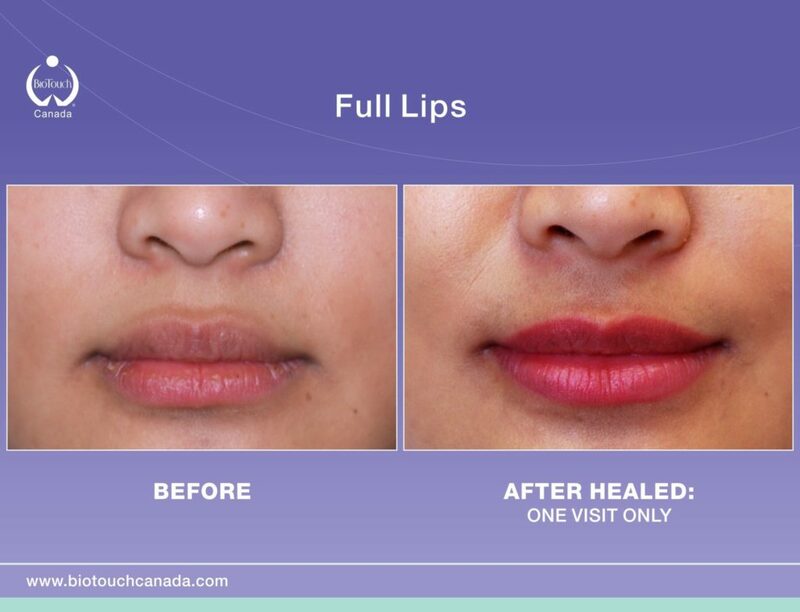 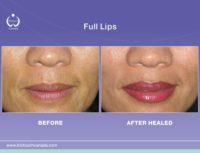 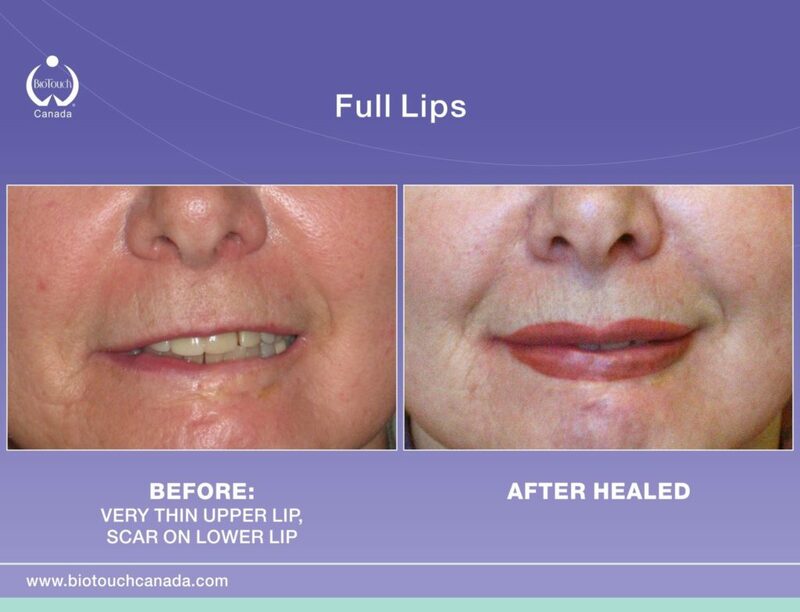 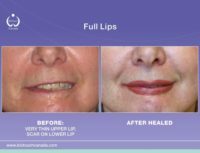 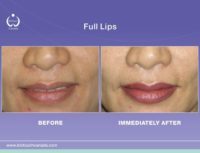 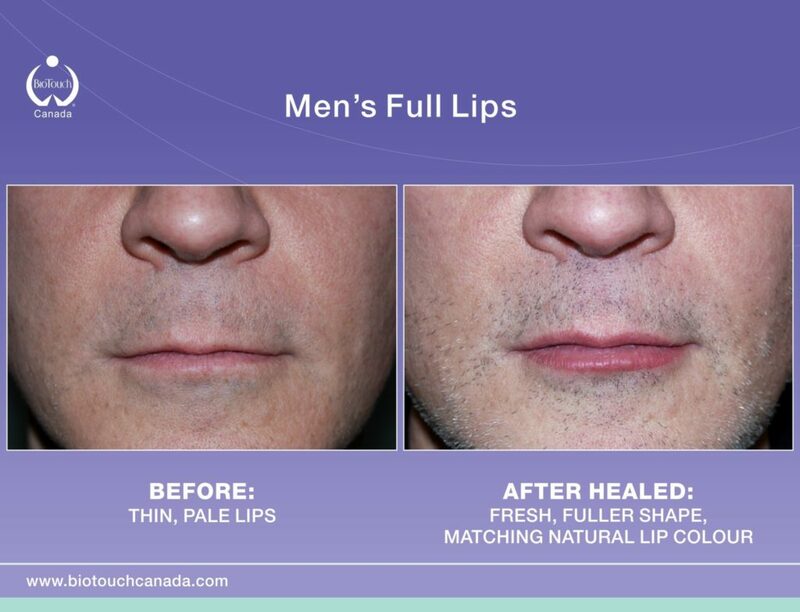 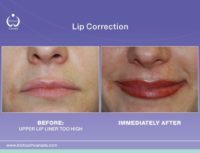 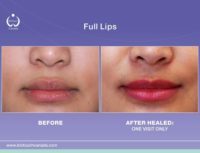 Restoring natural looking lips after trauma with lip color restoration.